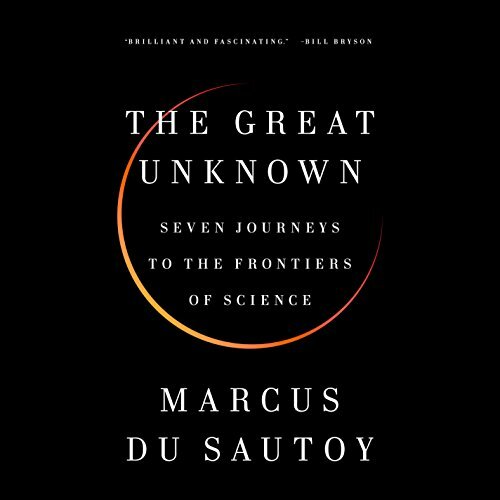 Showing results by narrator "Marcus du Sautoy"
Ever since the dawn of civilization, we have been driven by a desire to know - to understand the physical world and the laws of nature. 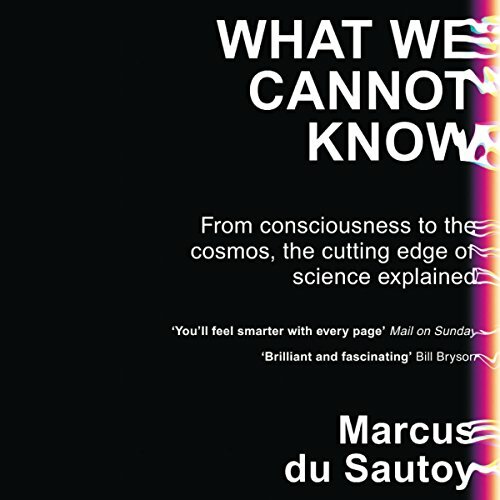 But are there limits to human knowledge? Are some things simply beyond the predictive powers of science? Or are those challenges the next big discovery waiting to happen?